A divorce through litigation can take an enormous toll on all involved, both financially and emotionally. Mediation is much more cost-and-time efficient, and a less destructive way to reach an agreeable divorce settlement. Throughout the entire divorce mediation process, you and your spouse retain control over the final result. A skilled and experienced mediator helps you communicate and work toward an agreement you both can live with. Experience counts! 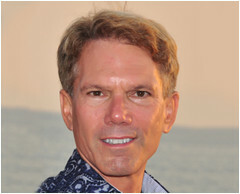 I have mediated hundreds of divorce and custody settlements over the past years. With a background in therapy and divorce law, my specialties are divorce and child custody mediation. My goal is to help you and your spouse work together to reach an agreement, while limiting the damage to yourselves and your children in the process. Divorce without destruction is possible through mediation. 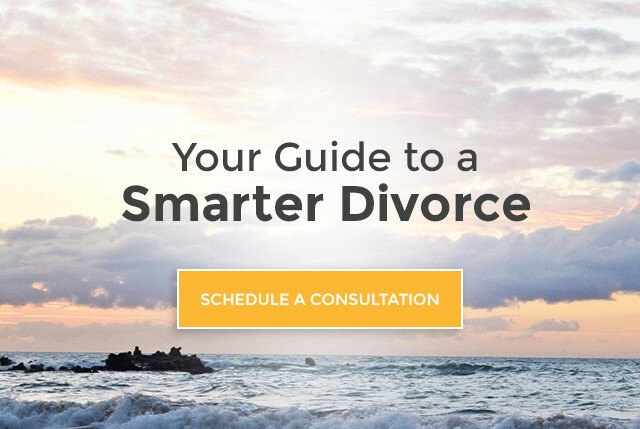 You can achieve a “better” divorce for everyone involved. Find A Service: Select One Dispute Resolution Getting a Divorce Custody Mediation Filing for Divorce Divorce Mediation Cost Divorce Questions Dissolution of Marriage Alternative to Divorce Divorce Process Seperation Agreement Family Law Questions Family Mediation Process Family Law Mediators Marriage Separation Mediation Office Mediated Divorce Out of Court Divorce Legal Mediation Services Marriage Mediator Why Mediation?